This train set for the bath is made from craft foam sheets, and is perfect for re-enacting the story from Blue Train, Green Train! This homemade strawberry fruit leather is a fun snack to make for children, and gives you the control over how much sugar to add. 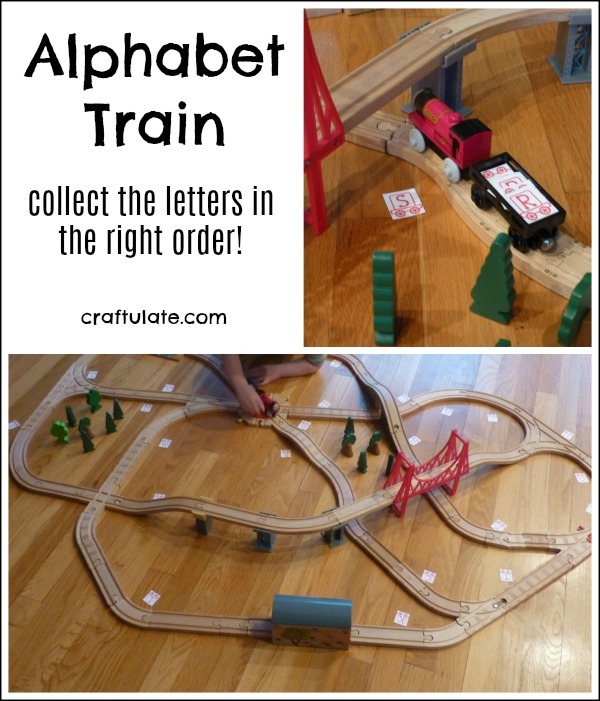 We had such fun with our Train Track Number Hunt that I designed a different version – this time it was an alphabet train! This was our first ever egg shell art project and just I love the textures and colours of the Easter basket that we made! These Easter popcorn treats are made from only three ingredients, are easy to make, and taste super-yummy! 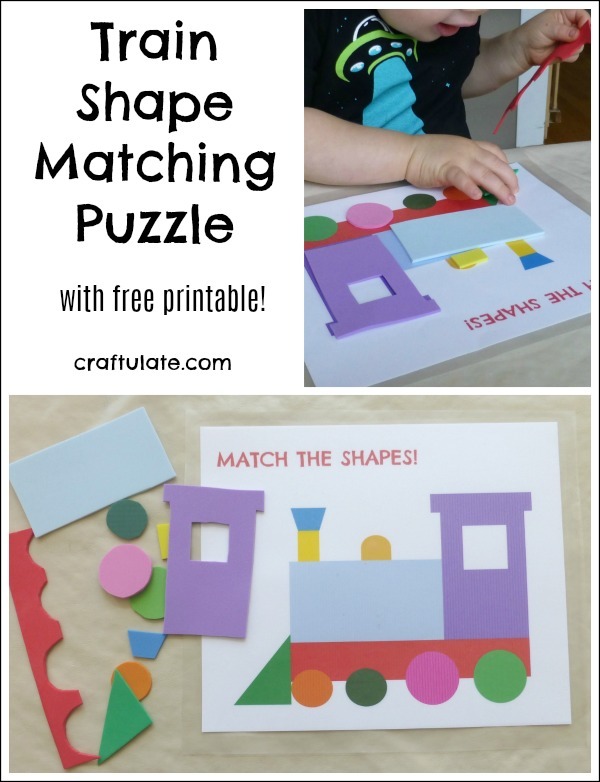 Kids will love this train shape matching puzzle (with free printable)! So many ways to play! 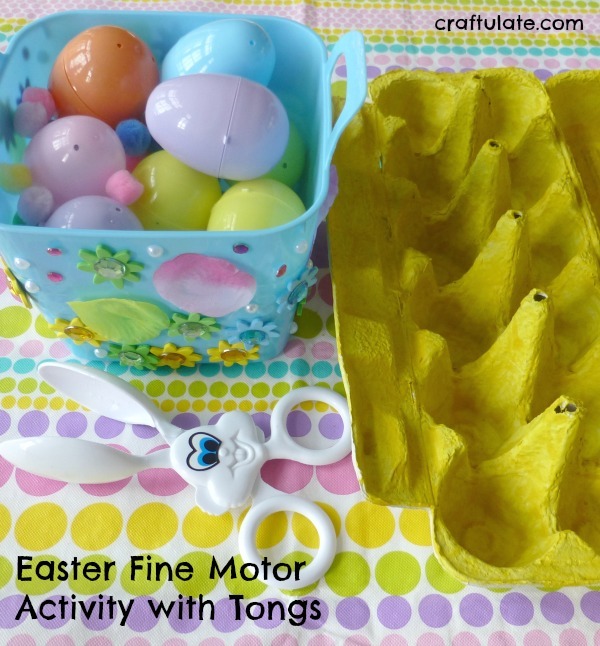 For our latest Easter fine motor activity we used plastic eggs, a painted egg box, and some new tongs! These quesadillas for kids are easy to make and will be sure to put a smile on their faces at mealtimes! Our activity for Fine Motor Fridays this week works on color matching, sorting and fine motor skills, combined with some lovely bright spring colors! 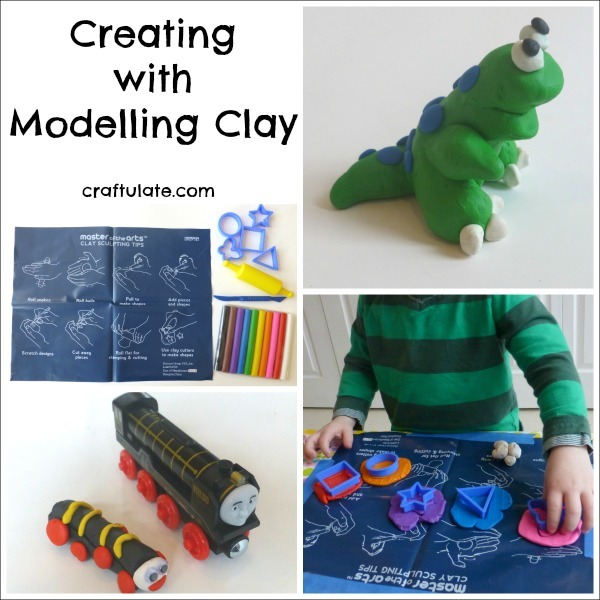 This fun number hunt was based around my son’s favourite toy – a train track! I am new to the world of “boiled egg art” but these hard boiled egg shapers make it SO easy!